Sprint has to hand over its latest sales numbers to AT&T, including sales numbers pertaining to its latest addition – the iPhone. According to Bloomberg, the court ruled yesterday that Sprint has to hand over sales numbers in order to help aid AT&T’s defense against a lawsuit attempting to block its acquisition of T-Mobile. Sprint started selling the iPhone on October 14, which it later reported was its greatest day of sales for any single device ever. The logic is that since Sprint’s number are growing, an AT&T/T-Mobile deal obviously wouldn’t impact the carrier as much as it says it would. Sprint is one of many who have filed suit to block the deal, citing that the deal would negatively impact its position in the marketplace. 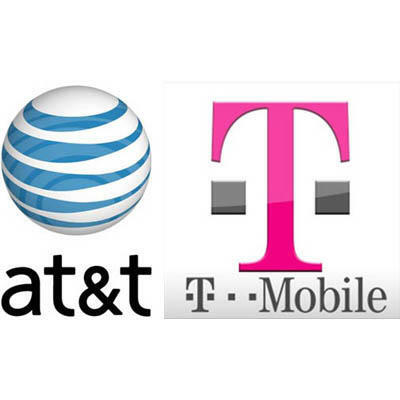 AT&T has reportedly pushed back its target date for completion of the T-Mobile deal to the first half of 2012. It originally had anticipated closing the deal during the first quarter.